We are doing some magic on the site and will be back shortly. We are the first school in Europe to train future Personal Assistants, for the social elite. It has been founded to prepare professionals of the 21st Century to become professionals at an international high level. Through importing our knowledge and invaluable skills that we have gained through years of personal experience, our main mission is to guide those who wish to enter the Lifestyle Management Industry. 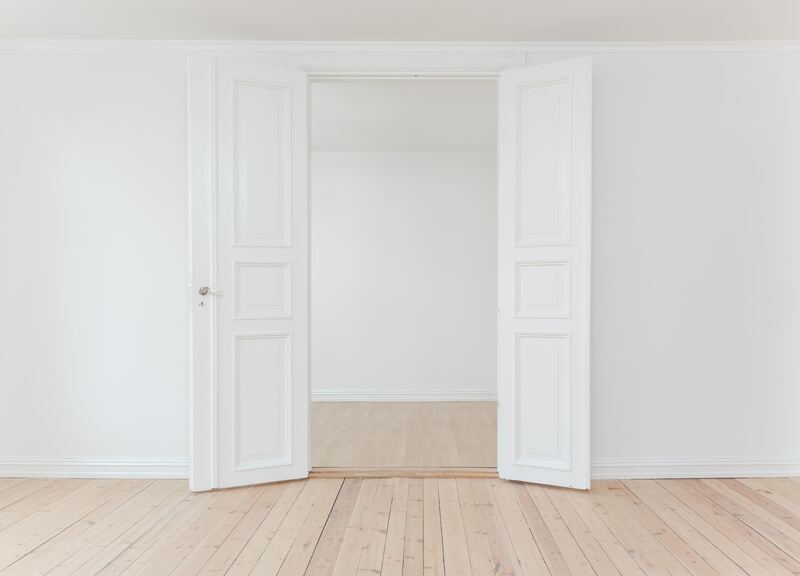 Whether you're a total beginner or you just fancy refreshing your current knowledge, we provide the needed to deal with a highly demanding industry and to the most discerning clients in the world. 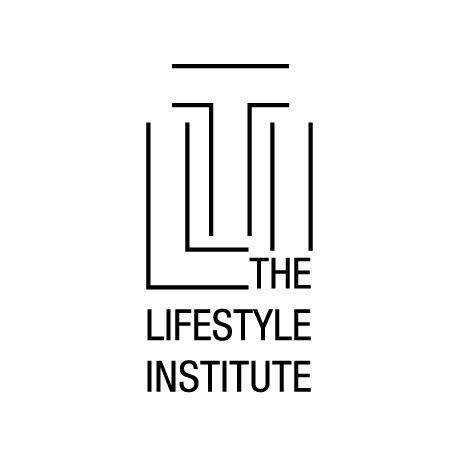 The aim of The Lifestyle Institute is to be the first lifestyle school of its kind in Europe. In all of our courses - which include a PA Master, as well as cutting-edge lifestyle workshops and weekend retreats. LET'S BECOME A FRIEND OF THE LIFESTYLE INSTITUTE - contact us for benefits and conditions. another project by Alberta La Grup.